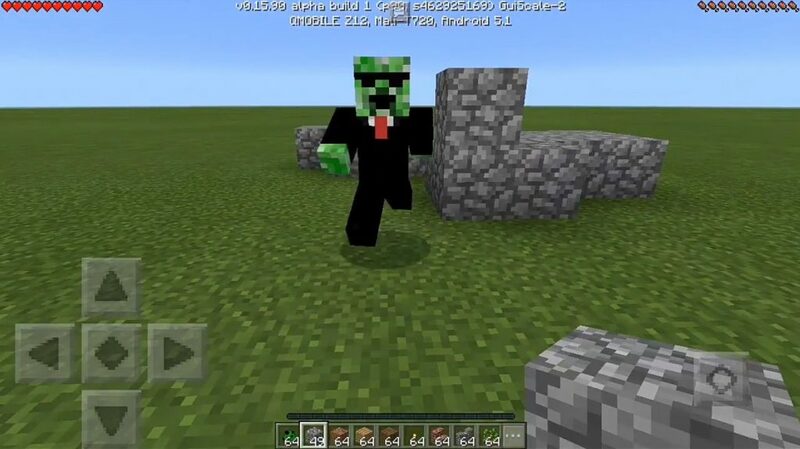 Can you imagine that creepers will now help you and become friendly? You just need to install the Addon on friendly creeper for Minecraft PE 0.16.0 and you will be able to make sure that it is quite possible. Just imagine – you can no longer fear these little green men. 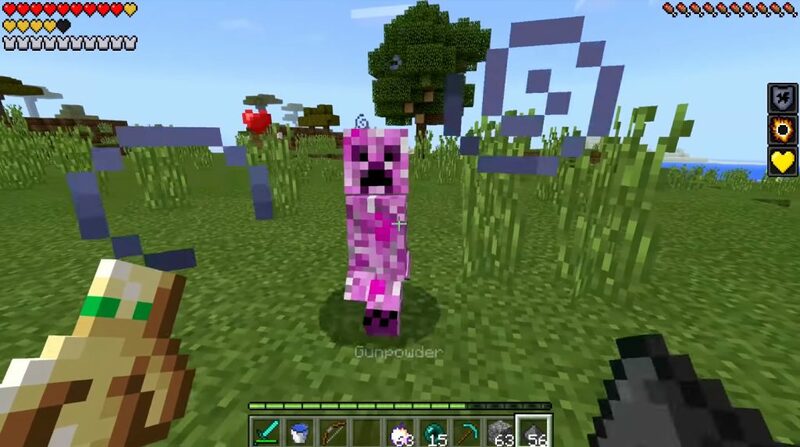 Be prepared for the fact that the appearance of the characters change a lot – now a smile will appear on the face of good creepers, but behind their backs they will wear a backpack with explosives. Why do they need explosives, if they are now good? And then, that they will be friendly only at the time when you treat them normally. But if you decide to attack a good creeper, he will instantly become aggressive again and in one moment will undermine you. What gives Addon useful on friendly creepers? The fact is that as long as you are positively disposed towards benevolent creepers, not only will they not attack you, but they will also be able to help you defend against hostile mobs. For example, new creepers do not like witches very much, so if they decide to approach you, creeper friends will instantly blow them up. 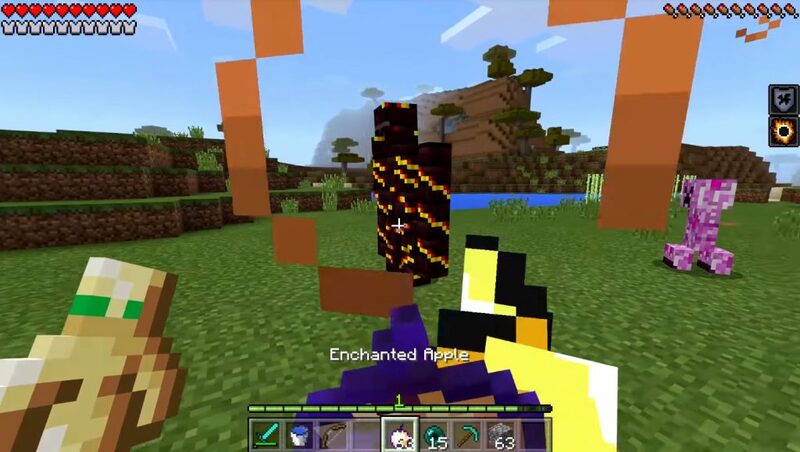 Just be careful that you are not hurt by explosives, because these mobs will now become much stronger due to their transformation. In addition to the creeper, another type of mobs will be added to the MCPE – Garbage. They are neutral towards you, but every now and then they come under the hot hand of the creepers and constantly explode. Be sure to download the addon on friendly creeper 0.16.0 for Minecraft Pocket Edition if you want to have such assistants!